April is Autism Awareness Month or should it be renamed Autism Acceptance Month? - CH Edwards, Inc.
April is Autism Awareness Month or should it be renamed Autism Acceptance Month? April has been slated to share two acknowledgments to Autism, World Autism Awareness Day and Autism Awareness Month but what does this really mean. With 1 in 36 children being diagnosed with Autism, is there really anyone left who is not aware? With 1 in 36 is there a person who has not been affected by autism? A family member, a friend, someone who bags your groceries at the supermarket, the person who refills your drinks or cleans your table at your favorite restaurant. Everyone is aware, but have we accepted that this is the future? Research dollars are raised and spent every year and we are no closer to an explanation for the annual rise in the autism rate. Why does this sound so personal to me? Because it is! My family recognizes Autism Awareness/Acceptance Day every day. My amazing 24-year-old son Steven is an adult living with autism. 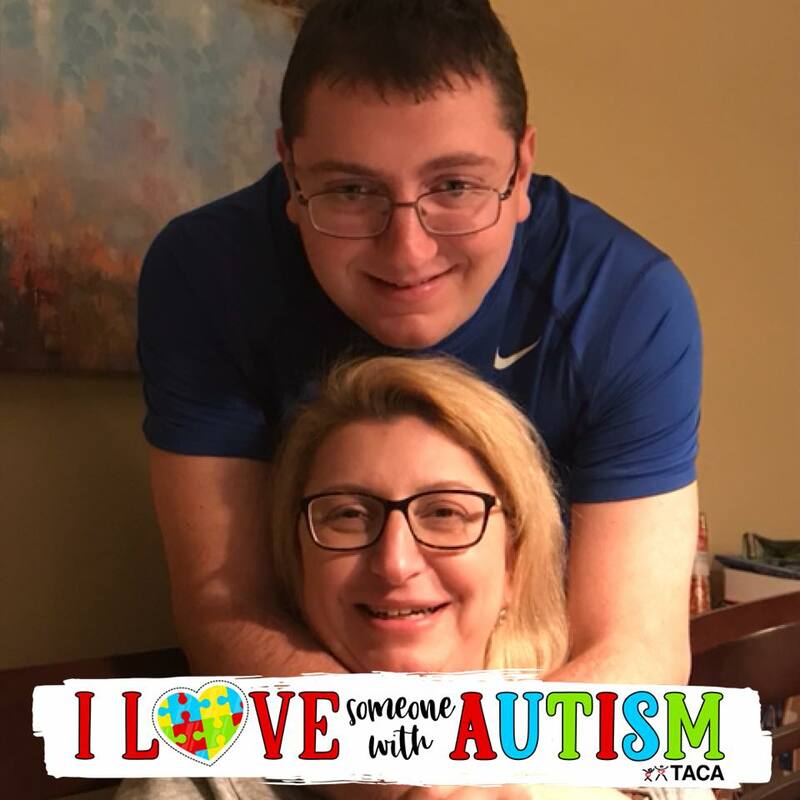 Autism took away his ability to have a “normal” life, but he has a happy life surrounded by family and friends that love him for the incredible person he is and together we have supported him while creating a life that re-defines “normal”. Steven is a talented musician, he plays baseball, basketball, golf and he is on a bowling league. He volunteers at Save A Pet, works at his parent’s insurance agency when appropriate projects are presented, is in a book club, takes nature classes, loves classic cartoons, enjoys social activities with friends and loves his family. Most recently, Steven had the opportunity to attend the Campus Experience at Stony Brook University College. He works hard learning to express himself like others around him through Speech Therapy and continues to make strides although the reality is he will never be able to have a conversation. That has not stopped him from participating in the activities he loves, making his intentions clear to all or to express love to the many people he cares so much about. Steven teaches everyone around him that autism means he is differently abled but not less. He approaches every challenge presented to him and gives it his all. Steven has a happy life and is rarely sad. He has been an active part of creating a life that is perfect for him. Steven may not ever be a full-time college student or get married but that is not what he was meant to do. I believe he is here to teach acceptance and for that, I am extremely proud! Steven starts each day with his three words, handsome, smart and strong. Saying these words give his life meaning and purpose and he carries his purpose in all that he does. That is Autism Acceptance and this is what the world needs more of. So the next time someone asks you if you’re going to wear blue or “Light it up Blue for autism, make the choice instead to share Steven’s Story. It is a story of acceptance and not awareness. People are aware but that doesn’t stop the finger pointing, judgment, and unrealistic expectations. It’s harder to learn to accept and be part of the much-needed change, a movement toward Autism Acceptance!